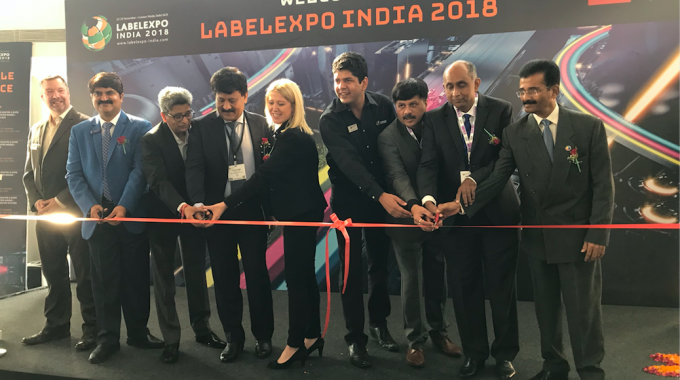 Of the current edition, Lisa Milburn, managing director, Labels Group, said: ‘I am delighted to be back at India Expo Centre in Greater Noida to open our sixth edition of Labelexpo India. This is our second time here, and our biggest event yet in the region. With 250 exhibitors, this year's show is 28 percent bigger than our last edition in 2016. 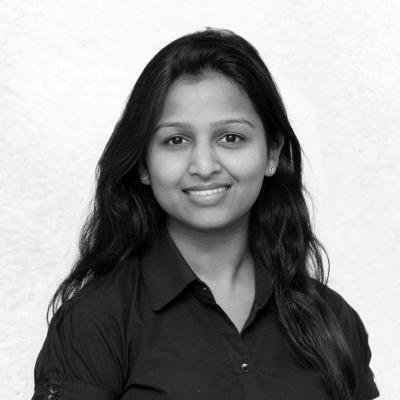 ‘This increase is in part down to the growing consumer demand which is creating a huge opportunity for the label industry in India. The incredible range of innovations and working machinery that will be displayed over the next four days is testament to that. ‘We have also seen a huge momentum for this year's show which we've not experienced to this extent before, and this is in greater part down to the support of the industry trade associations, who have lent fantastic support to our seven forum events around India, Bangladesh and Sri Lanka over the last few months. Our ongoing industry partnerships, especially with the LMAI, are what keeps us returning every two years to India and we are extremely grateful for their support in making this event happen. Other dignitaries at the opening ceremony included Rajesh Nema, honorary secretary, LMAI; Amit Seth, director LMAI; Raveendra Joshi, president, All India Federation of Master Printers (AIFMP); K Rajendran, honorary general secretary, AIFMP; Rajesh Sardana, president, Delhi Printers’ Association (DPA); Chakravarthi AVPS, global ambassador, World Packaging Organisation; Syedur Rahman Sannamot, chairman, Bangladesh Mudran Shilpa Samity Printing Industries Association Of Bangladesh; Hasina Newaaz, former vice chairman, Bangladesh Mudran Shilpa Samity Printing Industries Association Of Bangladesh; Delan Francis, vice president, Sri Lanka Association of Printers (SLAP); and Peter Deckker, assistant secretary, SLAP. This edition of Labelexpo India is supported by LMAI, AIFMP, DPA, SLAP, Authentication Solution Providers’ Association (ASPA), Printing Industries Association of Bangladesh (BMSS) and Federation of Nepal Printers Association (FNPA). The next edition of Labelexpo India will be held in 2020.